It's super affordable and supermodel approved. When Christie Brinkley recommends a beauty product, we definitely pay attention. The apparently ageless supermodel always has fresh, radiant skin, and we’re all for any advice that can help us achieve that same youthful glow. Brinkley, 63, has her own line of anti-aging beauty products, but according to E! 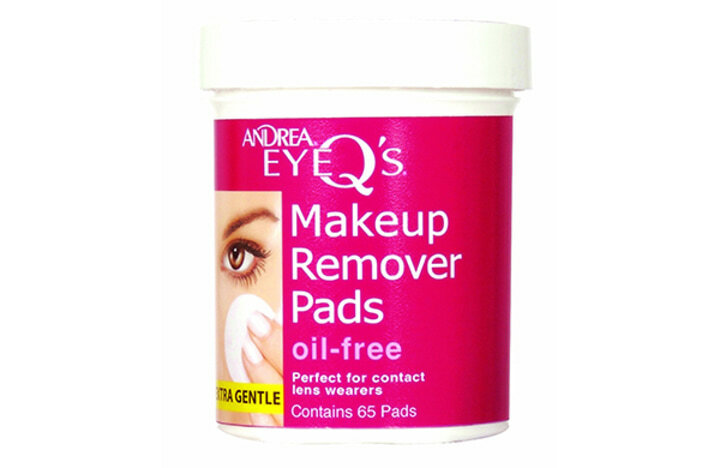 News, one of her go-to beauty faves is Andrea Eye Q’s Eye Makeup Remover Pads. These portable pads can be found at many drugstores, and they sell for just under $5 on Amazon. Of course, Brinkley attributes her fresh, healthy complexion to more than just one factor, including eating lots of fruits and vegetables and protecting her skin from the sun. 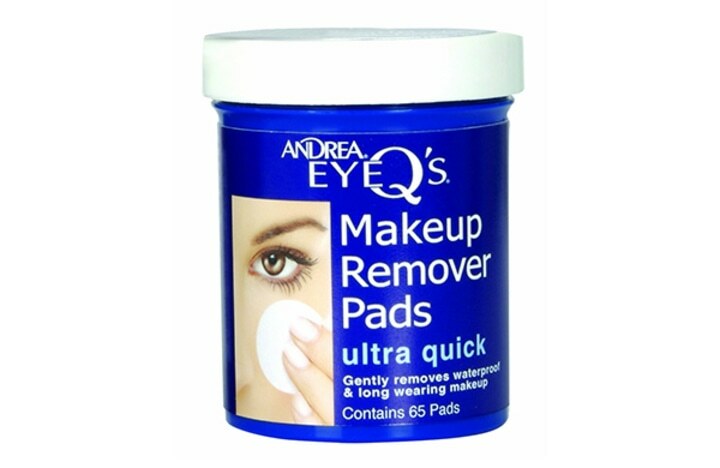 Like Brinkley, many Amazon reviewers rave about the Andrea Eye Q makeup remover. “I have very sensitive skin. 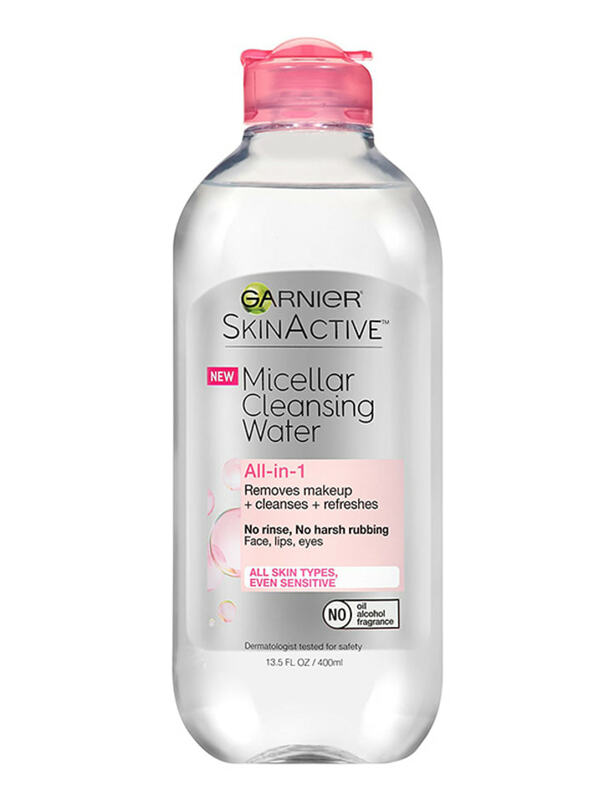 This is the first makeup remover pad that I've found that doesn't bother me (sting or burn),” another woman wrote. The pads also come in an oil-free version that the company says is gentler for people with contact lenses. 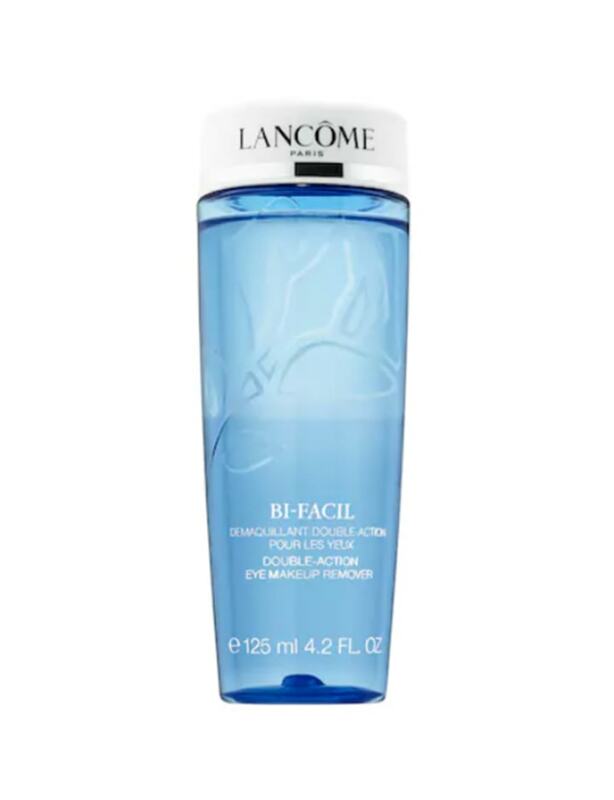 If you’re in the market for a great makeup remover, here are some other products we love. 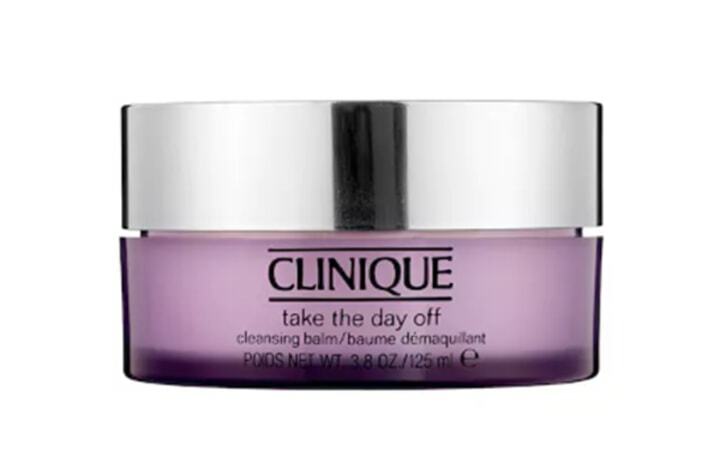 For more celebrity products we love, check out Kelly Clarkson's Grammys go-tos and Mandy Moore's affordable beauty secret from the SAG Awards.